Transportation to and from a 5 mile radius complimentary for all guests. 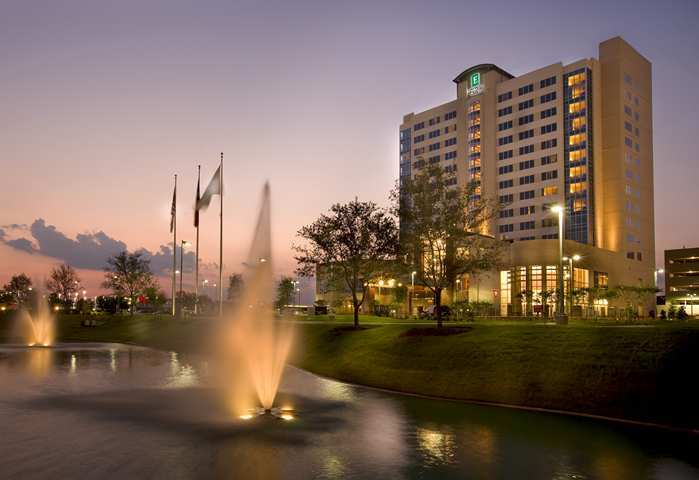 Embassy Suites Houston - Energy Corridor on Katy Freeway is an all suite hotel and just off of I-10 and right next to AMC theaters and only 15 minutes from downtown Houston. 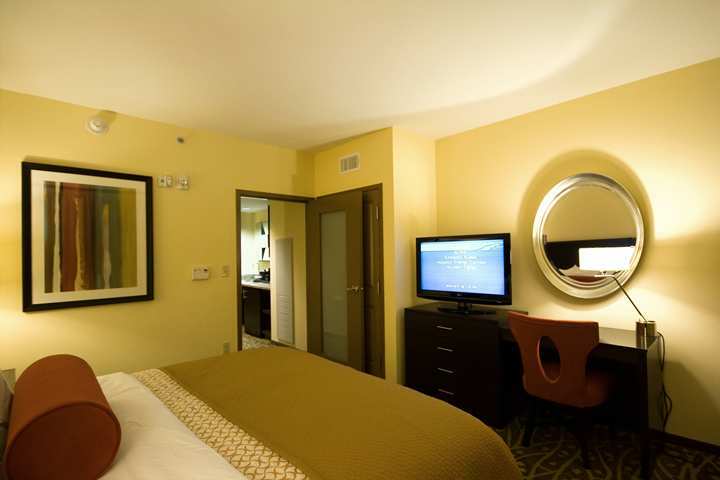 Hotel features include free cooked to order breakfast with buffet, in house restaurant and lough with casual and upscale dining, indoor heated pool, whirlpool and lounge deck, and 24 hour fitness center. Check in and drop your bags in your room and relax poolside with a drink and unwind from your business meetings or day on the town. Lounge in your warm, cozy living area and watch a little TV while you catch up on social media and emails before heading to your ultra comfortable bed for a great nights sleep. Start your morning with hot breakfast with waffles, cooked to order items and buffet items before going about your day. Each suite consists of separate bedroom and living room, soothing, relaxing colors with two HDTV's, high speed internet access, wet bar with refrigerator, microwave and coffeemaker, hair dryer, iron and ironing board. 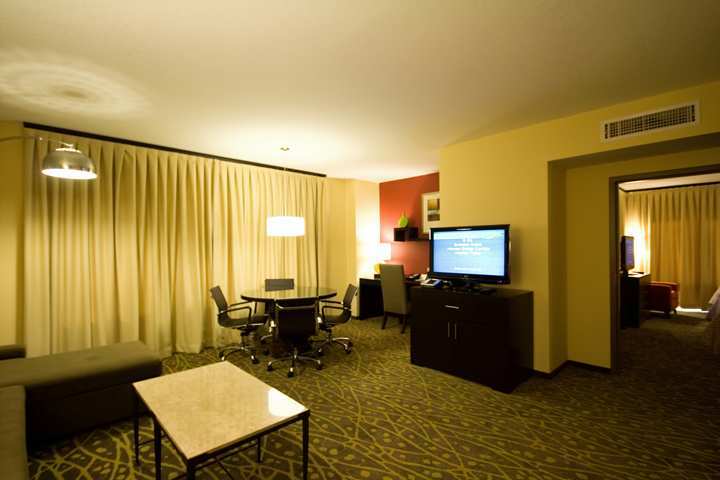 Option to upgrade to Premier suites offer twice the space and have skyline views. Accessible rooms are available. Additional tourist attractions within 10 miles are Houston Galleria, George Bush Park, City Center Memorial City Mall, Bear Creek Pioneers Park, Baseball USA, Lakeside Country Club, and Town & Country Village. A variety of dining options include La Fiesta, Carrabbas Italian Grille, Sam's Deli Diner, Starbucks, Hibachi Grill & Buffet, Texas Land & Cattle Steakhouse. Shopping at stores such as Kroger, H-E-B, and TJ Maxx.